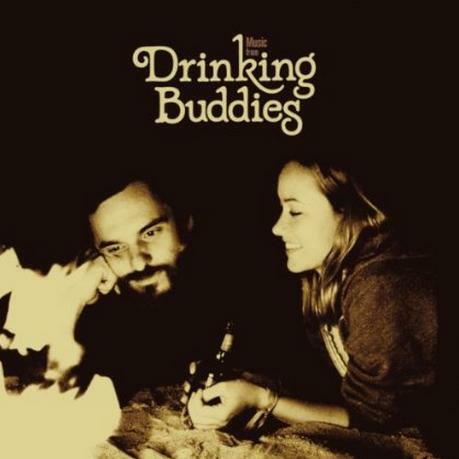 Joe Swanberg’s 2013 romance drama Drinking Buddies is getting a vinyl release. The pressing will hit shelves on June 10th. You can currently buy the CD version on Amazon. The vinyl pressing has yet to go up for pre-order.